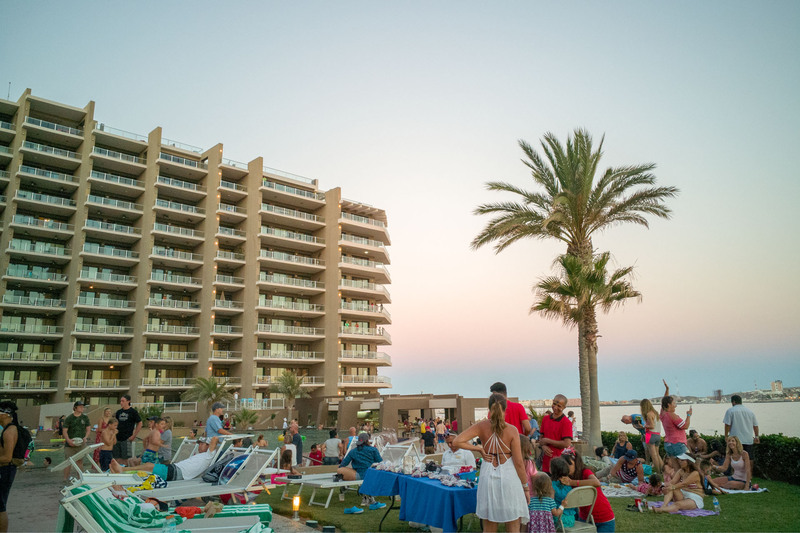 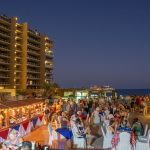 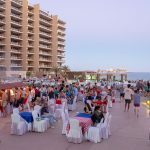 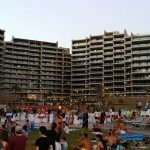 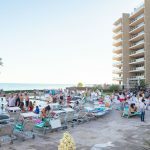 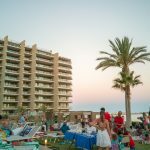 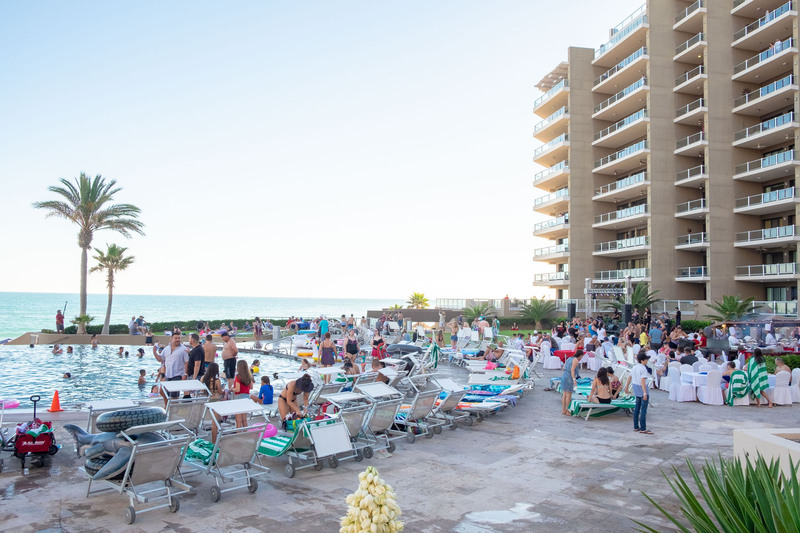 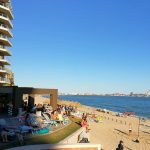 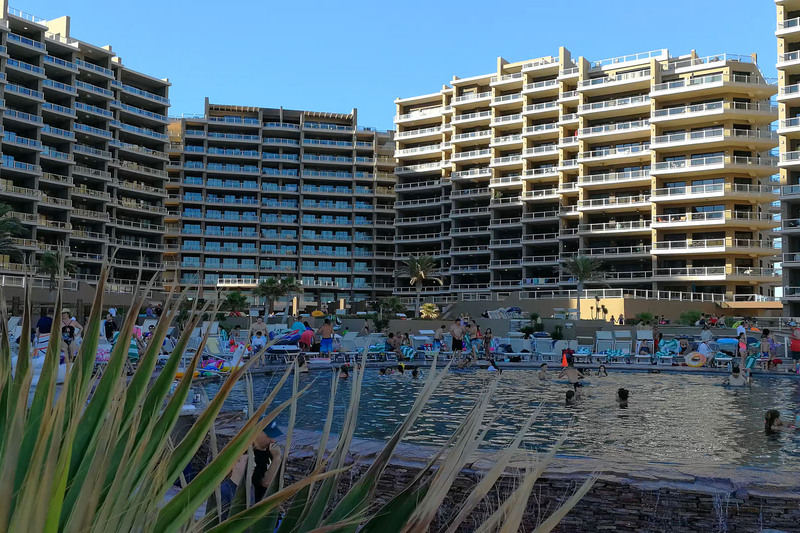 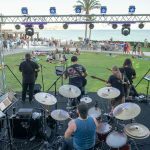 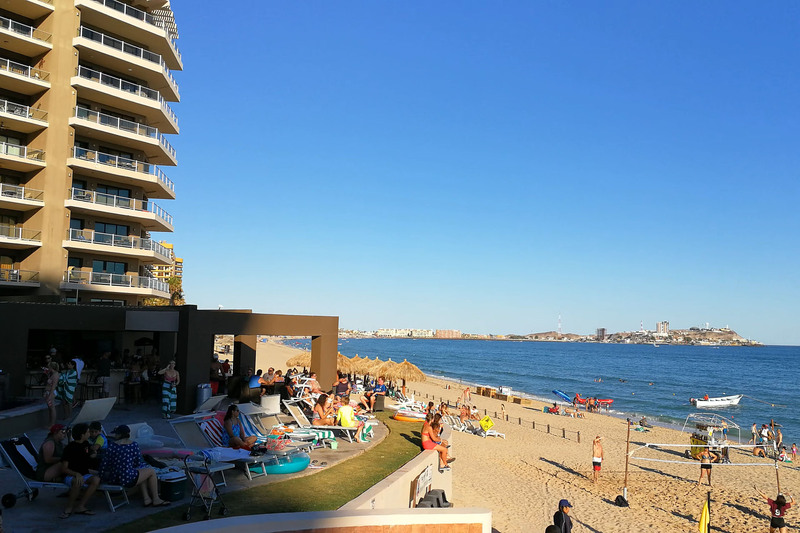 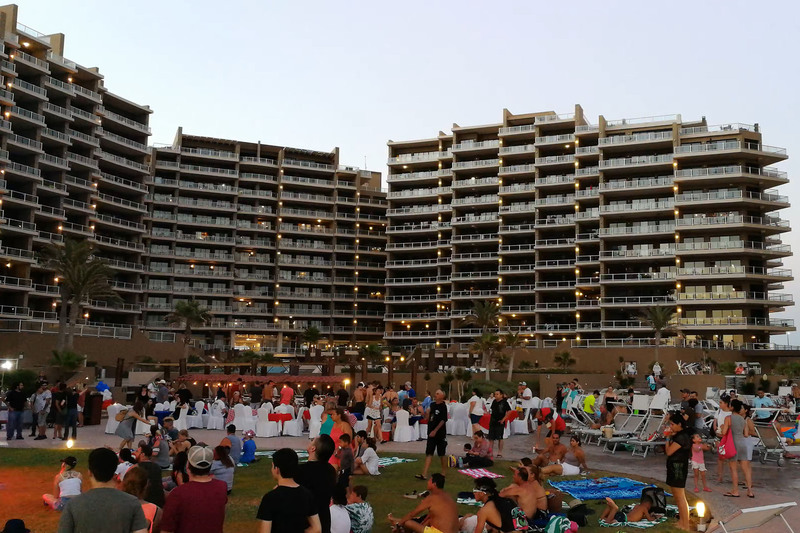 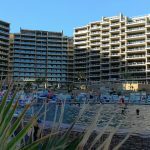 Guests at Las Palomas Beach & Golf Resort celebrated U.S. 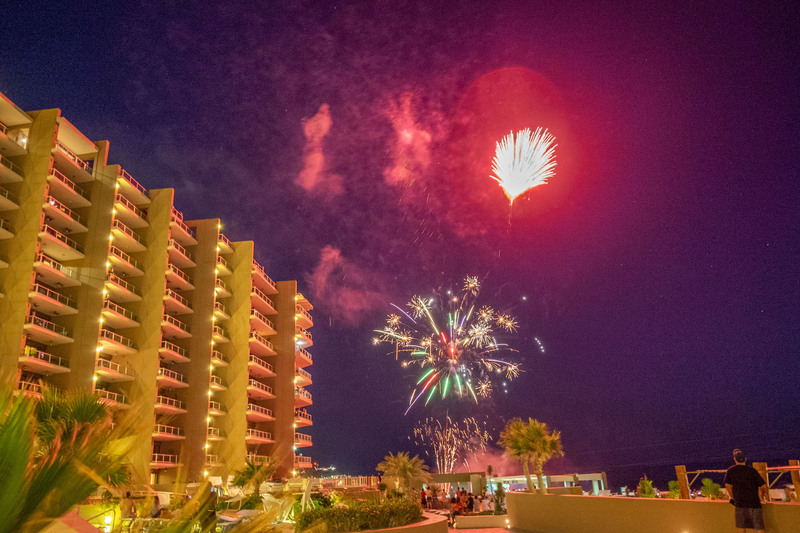 Independence Day with a spectacular firework show and rock ‘n roll celebration! 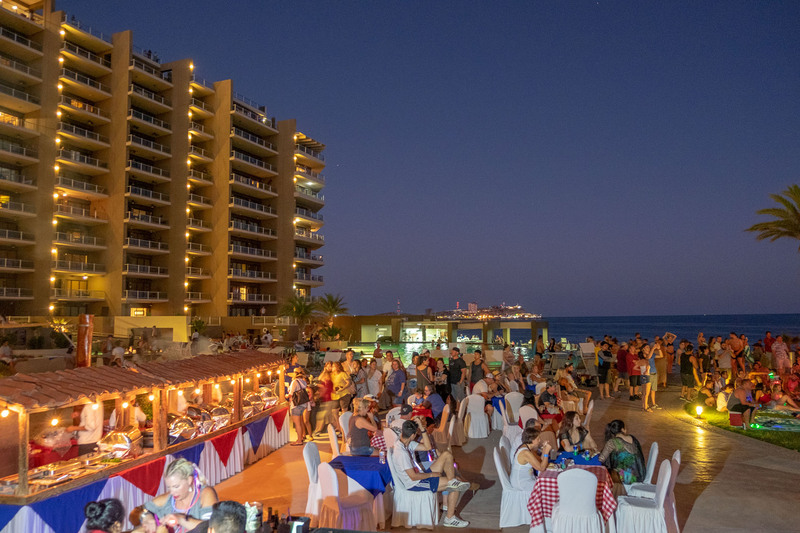 4th of July celebrations at Las Palomas made folks feel right at home, replete in an atmosphere of red, white, and blue, along with classic Rock songs performed by the group Element, and tasty bites for all tastes. 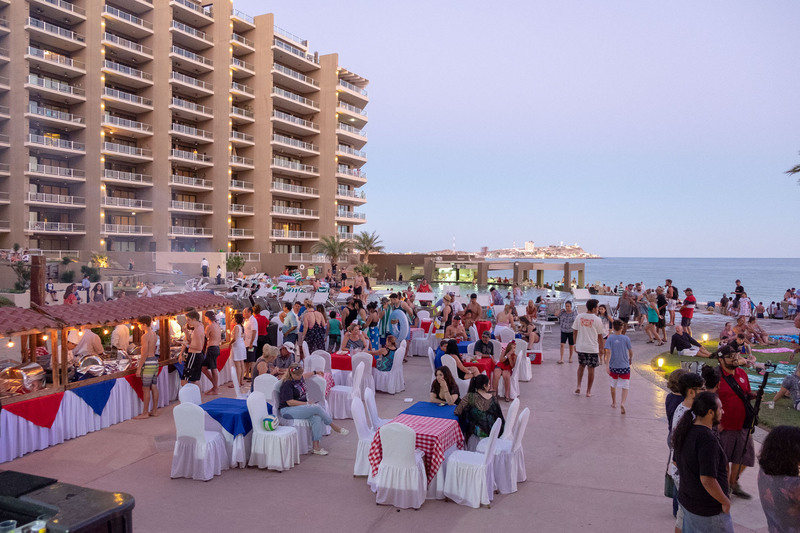 The pool area of Phase I served as background for Independence Day activities this year, thrilling children and adults alike while also offering an opportunity to dance and celebrate! 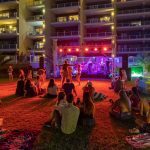 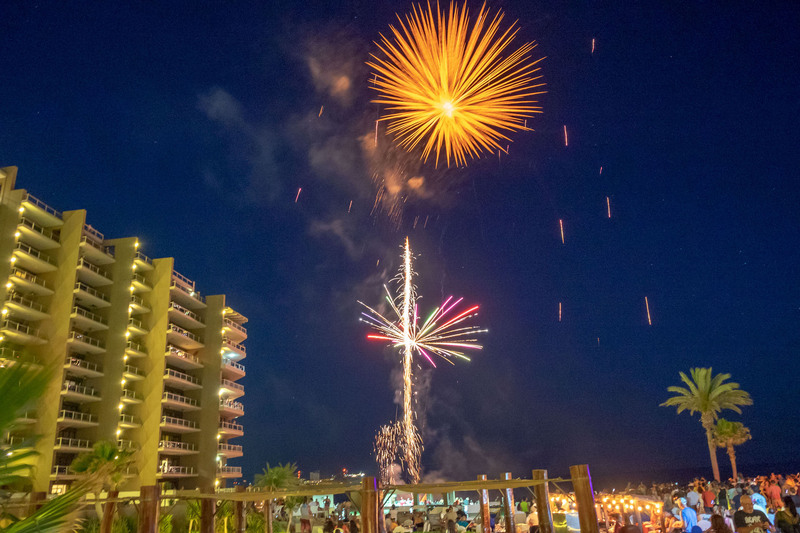 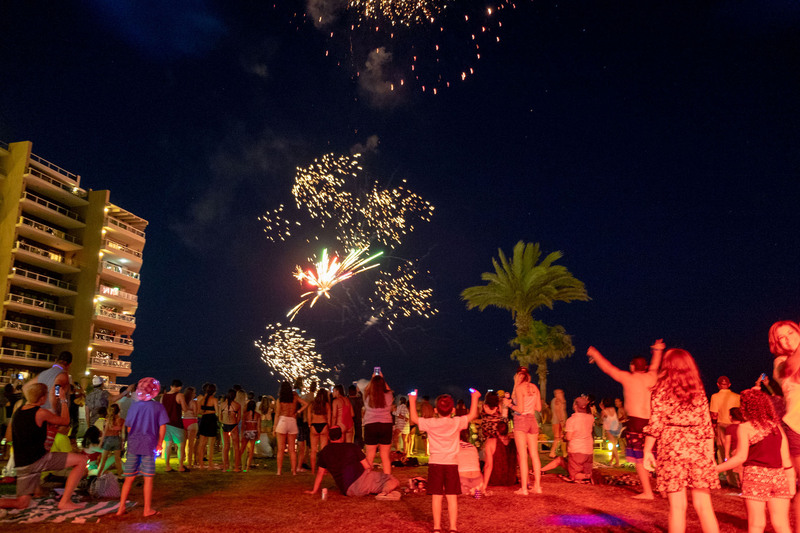 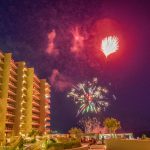 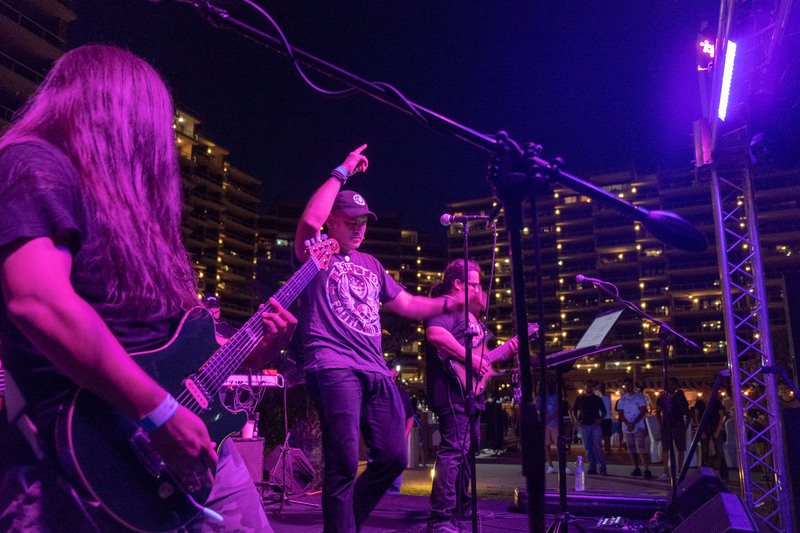 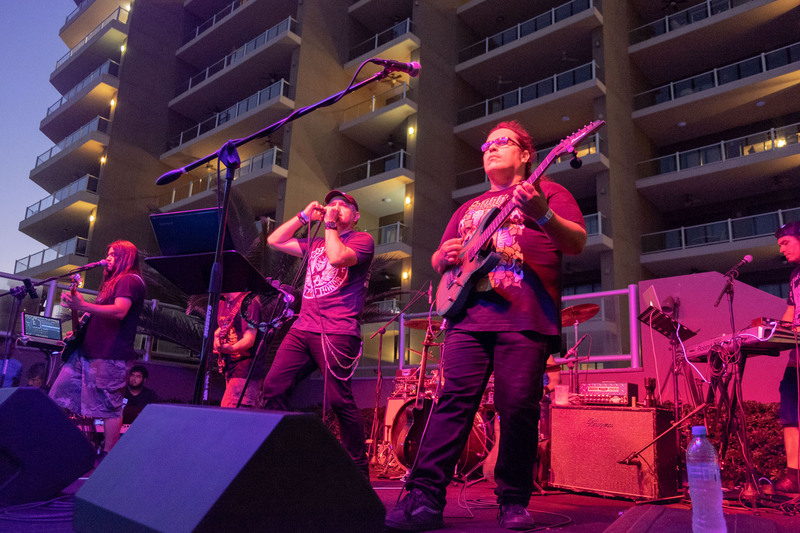 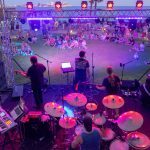 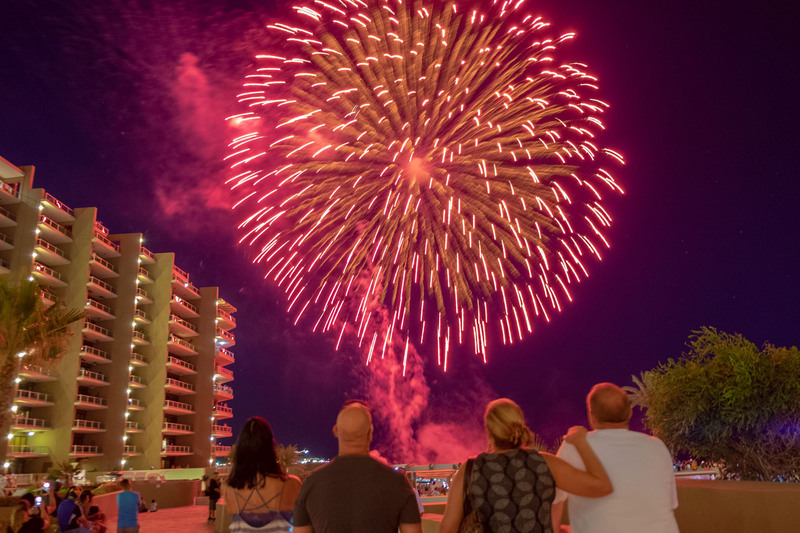 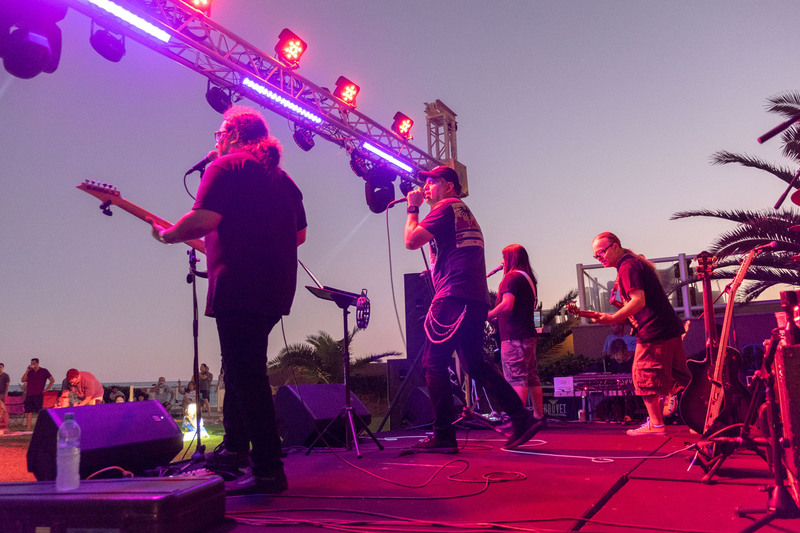 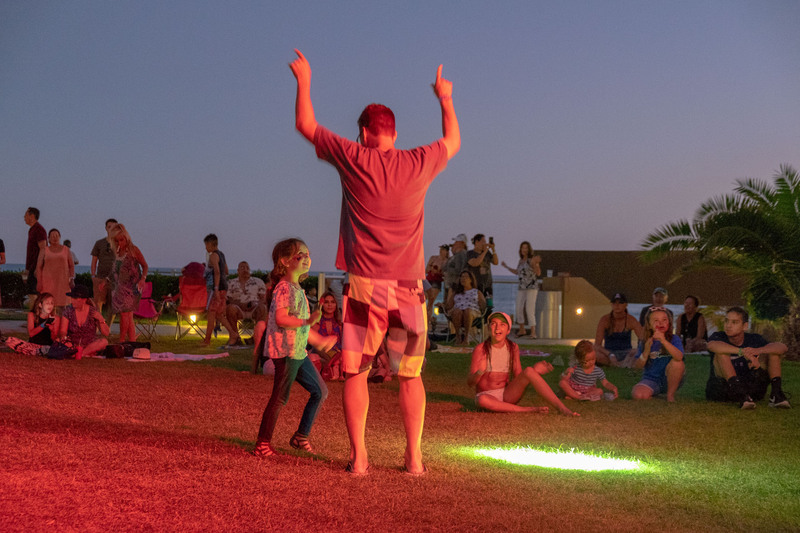 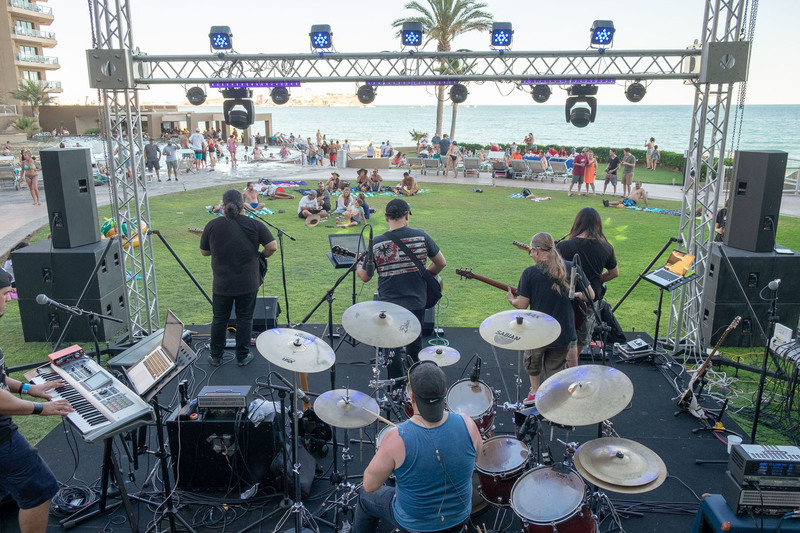 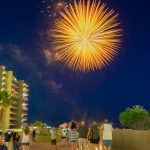 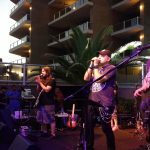 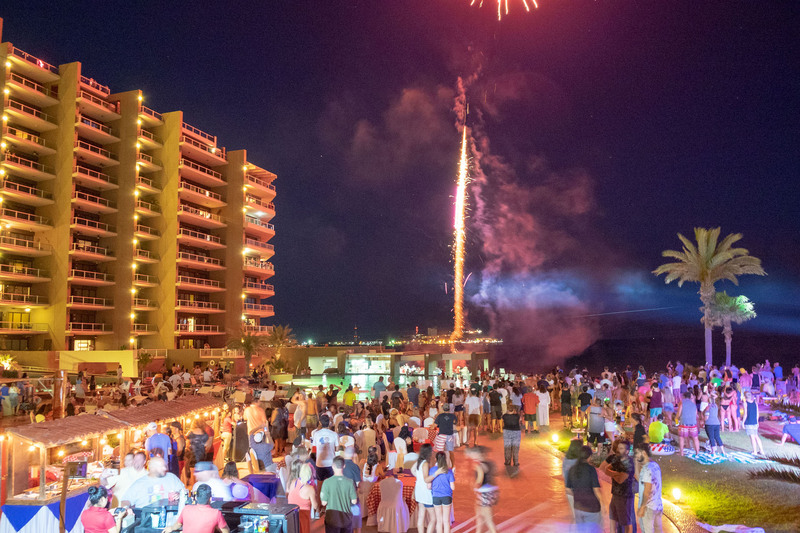 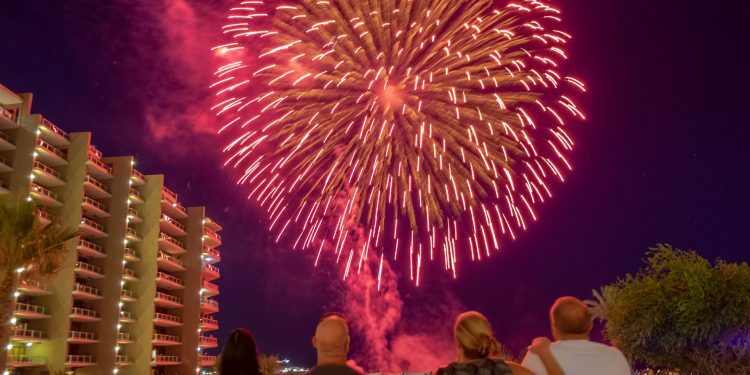 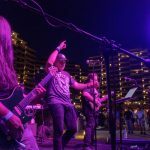 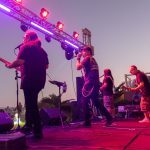 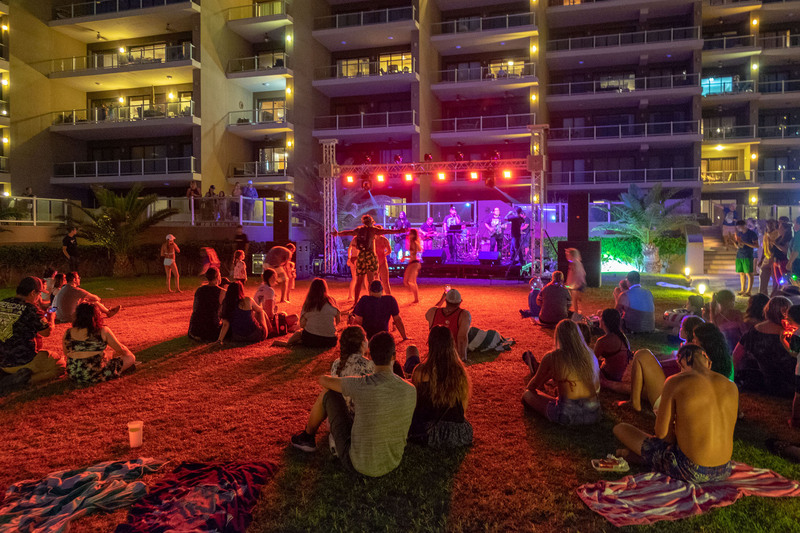 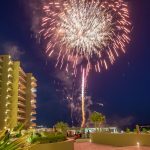 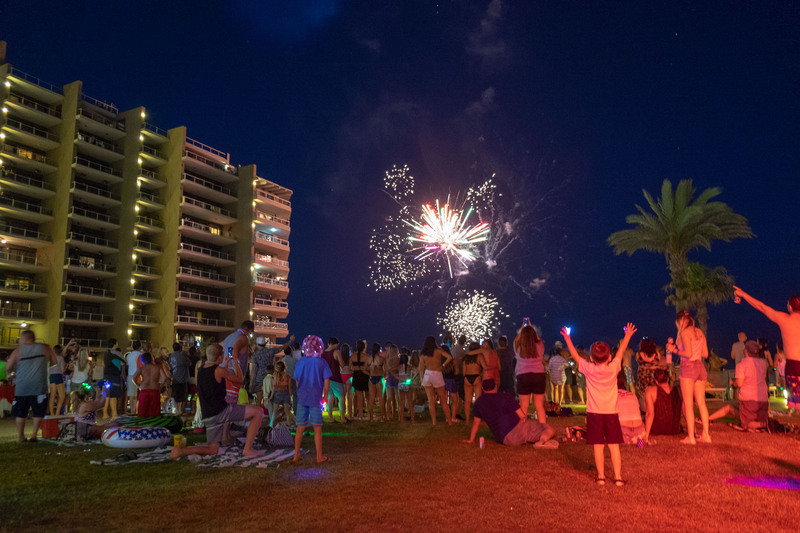 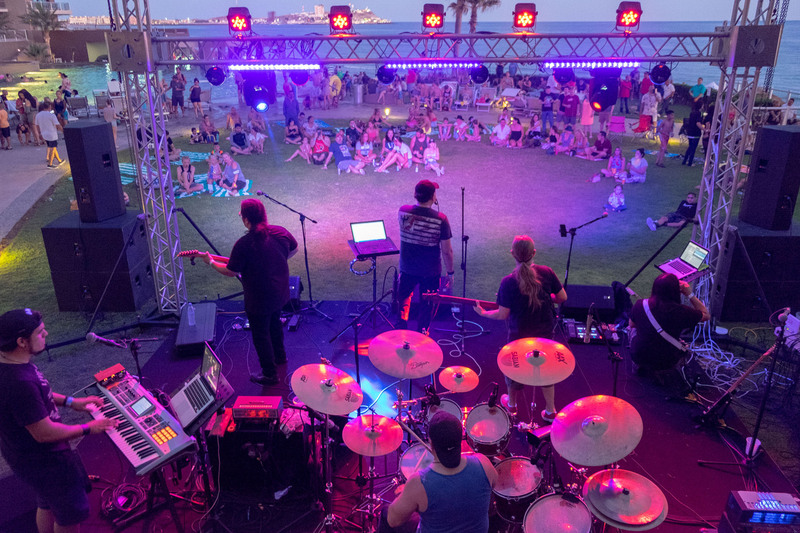 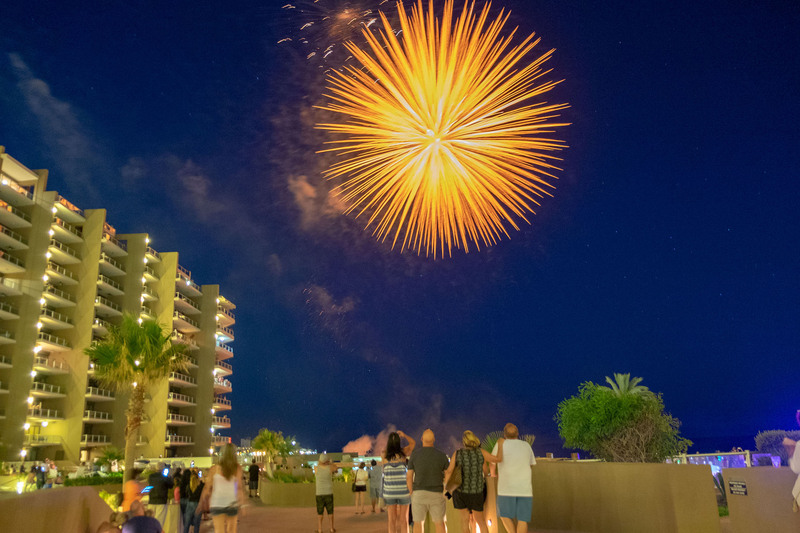 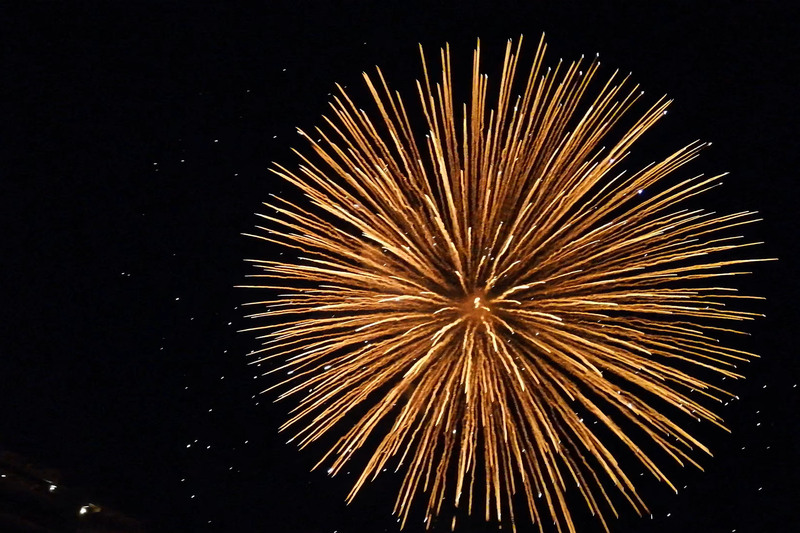 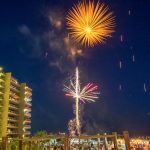 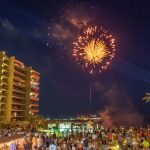 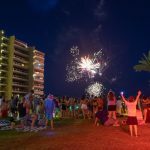 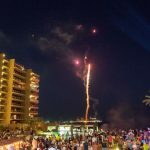 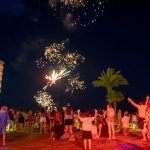 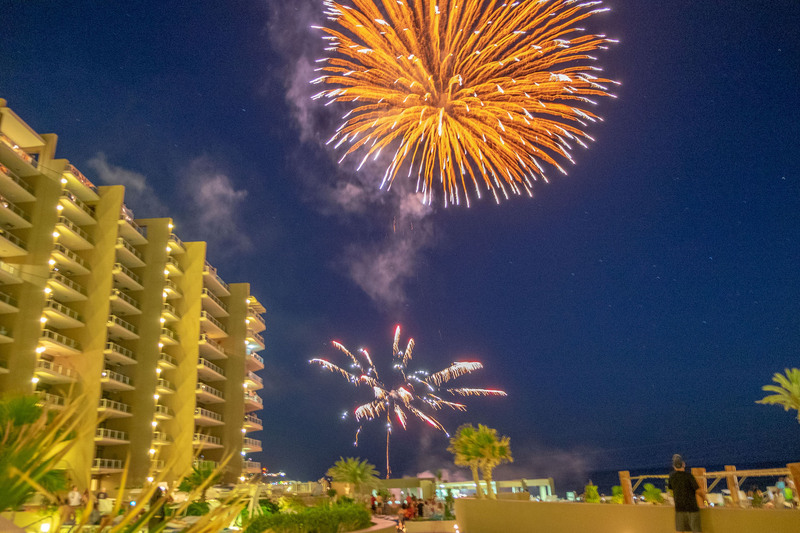 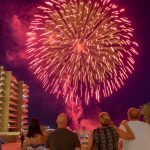 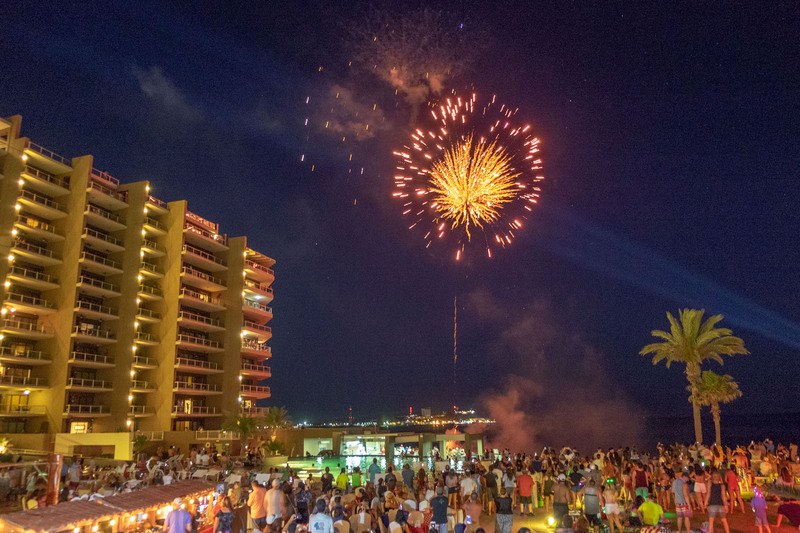 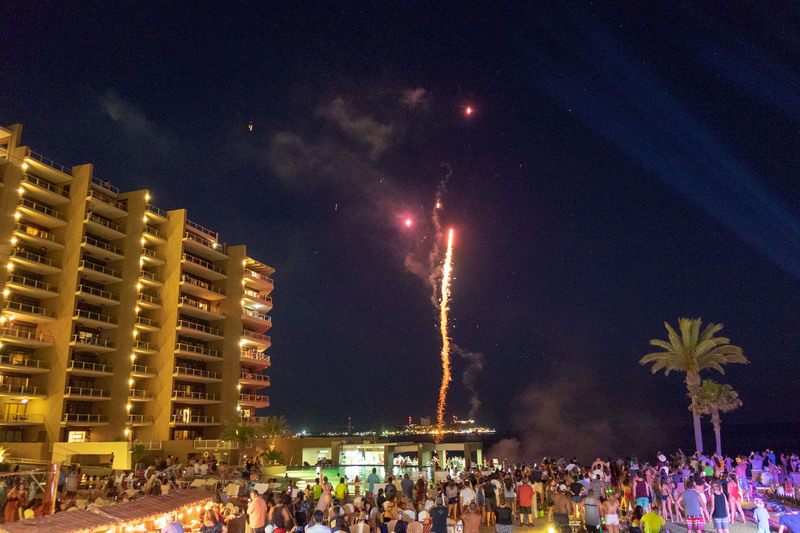 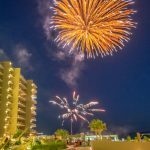 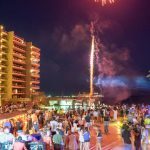 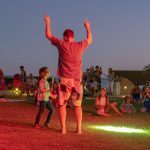 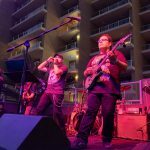 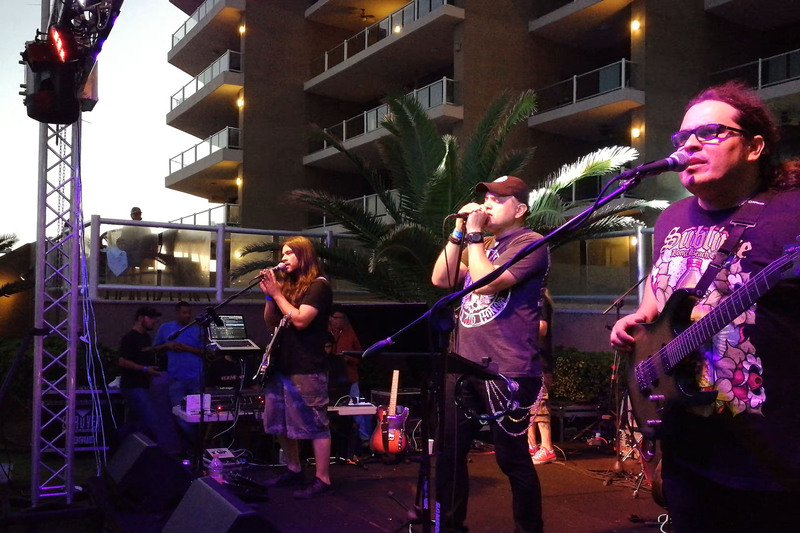 Just as the Element lead singer sang the final tune and congratulated guests on the U.S. holiday, an electrifying firework show rounded out the night with bursts of color reflected off the calm waters of the Sea of Cortez. 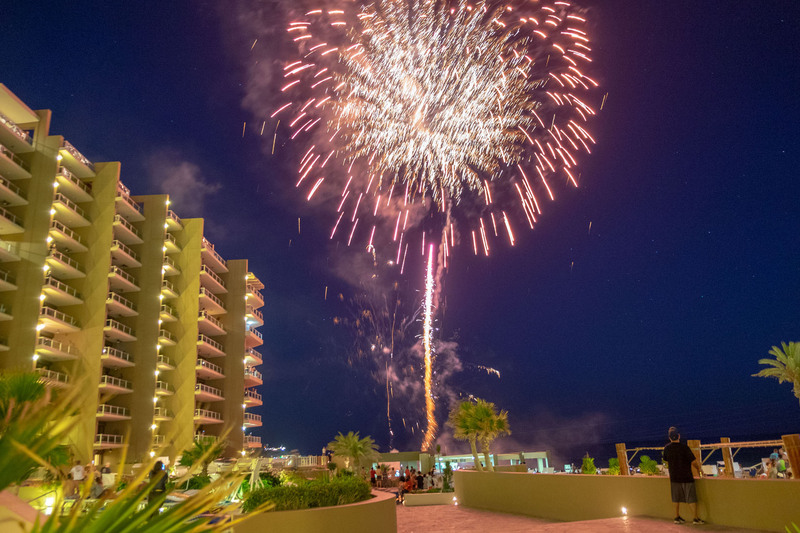 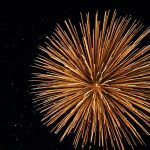 Though abroad on vacation, guests celebrated patriotism with cheers and applause as each awesome display of fireworks rang out.